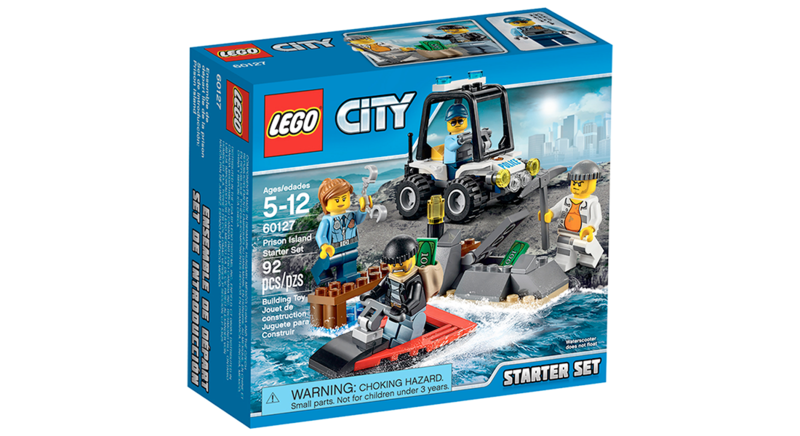 Lego 60127 Prison Island Starter Set 監獄島入門套裝屬 Lego CIty 系列, 作為 Starter Set 已經包含了4款人仔, 汽車及快艇足夠予玩家創作不同的故事. 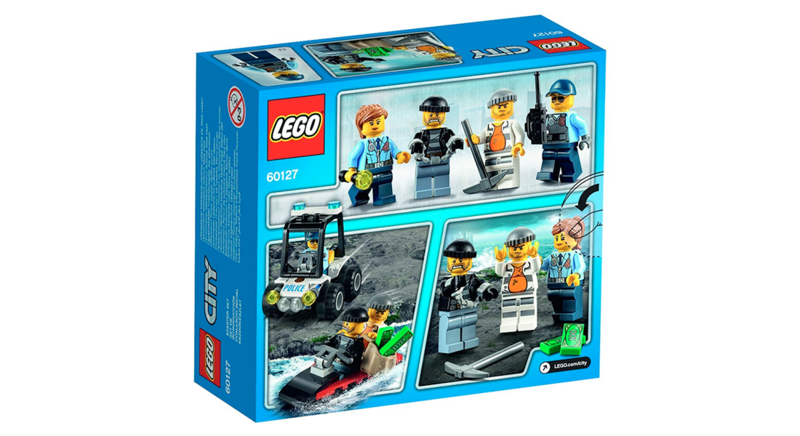 Lego 60127 Prison Island Starter Set 於 2015年推出屬於 Lego City Police 系列. 組合共 92件組件. 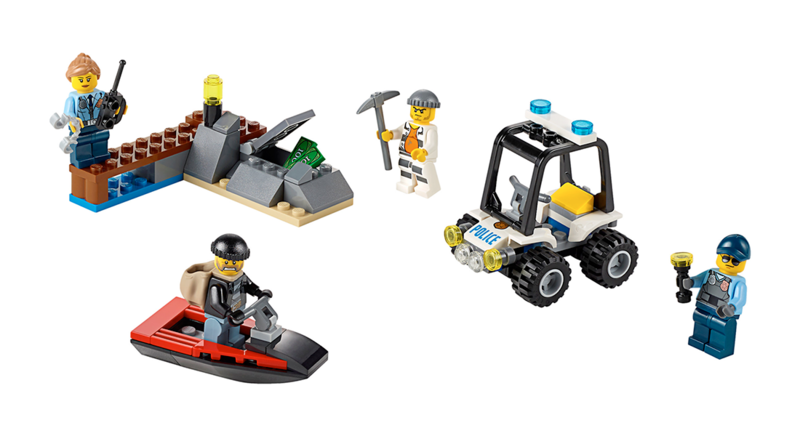 包括了4隻minifigures，2款警察及2款匪徒. 另外也包括快艇及警車.